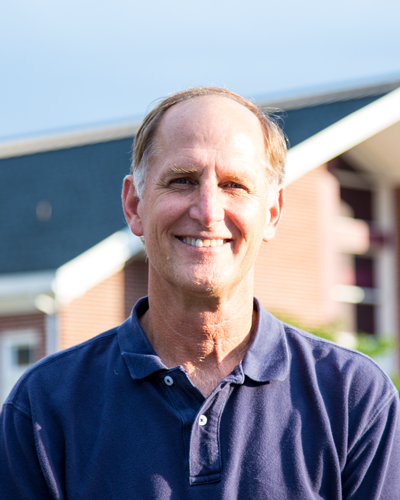 Ray began serving as Pastor at Five Forks in 1992. Ray grew up in Africa and graduated from Messiah College with a degree in Chemistry. He and his wife Darlyss served with Brethren in Christ World Missions in Zambia, Africa for 11 years where Ray taught high school Biology, Chemistry and Physics. Ray’s areas of focus include Worship, Service Projects, and Outreach. He and Darlyss have 4 adult children.